Aashiqui is a 1990 Indian Bollywood drama, romance, musical film released on Aug 17, 1990. 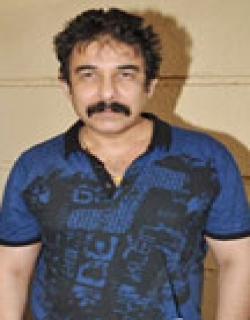 The film is directed by Mahesh Bhatt, produced by Gulshan Kumar. The story starts with Rahul and girl named as Anu. Both are frustrated with their lives and they run off from their place. Rahul runs because his father is getting married the second time and Anu is facing some issues in her hostel. Both meet each other on the way and fall in love with each other. Now, Anu starts searching for a job, while Anu gets a modeling offer. Now, Rahul wants to marry Anu , but with the gossips turning out that he was helped by Anu in establishing his singer profession, he is upset and gets frustrated. This thing creates troubles in the lives of these two and then they decide to get parted. But, Rahul then comes to realize his mistake and then he stops Anu from getting boarded into the flight. 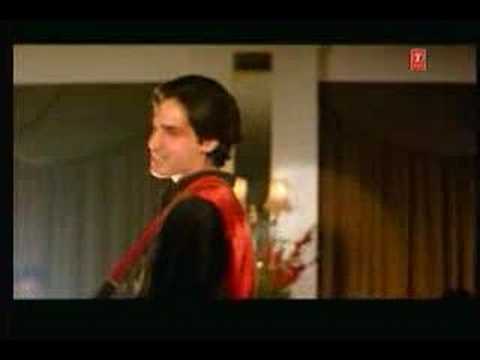 Rahul (Rahul Roy) is the only son of his mother (Reema Lagoo) who is betrayed by her husband. Rahul is upset and angry about the injustice done to his mother. A police officer (Avtar Gill) explains to him that all he needs is love in his life. He meets an orphan Anu (Anu Agarwal) and falls in love with her. 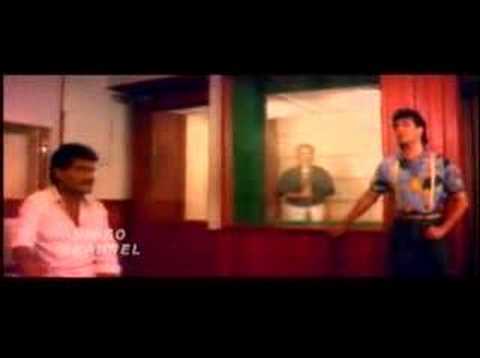 The hostel warden (Tom Alter) decides to marry her off but Rahul comes and rescues her. Anu becomes a supermodel and Rahul's mother asks them not to rush into marriage. Anu's boss Mr. Padamsee (Homi Wadia) creates misunderstandings between Rahul and Anu. But, love triumphs above all and they are united again. Aashiqui is the story of how love can make your life beautiful and make you achieve whatever you wish for in life. Rahul is a popular restaurant singer who discovers that his father intends to get married again. He goes to the marriage venue in order to confront his father but lands himself in police custody for having created a scene there. It is here that he sees a girl shivering in the cold and he offers her his jacket. It is love at first sight but there is no way of tracing the girl till he sees his jacket, hanging out from an orphanage window. The hostel warden, however, refuses him permision to see the girl. The next day, Rahul meets her at the college and concinces her about his love. And yet, Anu rejects him. Undetered, Rahul pursues her till she is whisked away to Ooty in order to be married off to another boy Peter. Rahul stakes his all and compels Anu to admit her love for him. [Source: N.F.D.C. 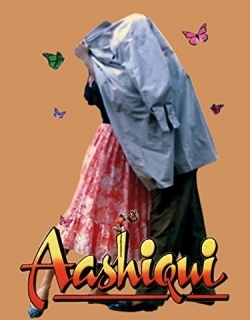 Film Catalogue] Check out this page for more updates on Aashiqui. 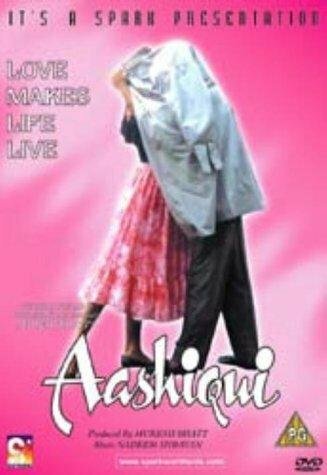 This page provides latest and updated information about Aashiqui (1990) movie which released on Aug 17, 1990. 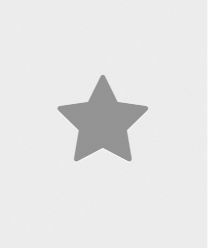 Aashiqui (1990) is directed by , produced by , starring .We have also provided 2 trailers and videos, 4 photos, 36 user reviews, and 0 critic reviews.Aashiqui (1990) has received 3.5 rating from user reviews.The overall rating of Aashiqui (1990) is 70 and movie is 3.5.Aashiqui (1990) has won 0.003 crore awards.You can review, like, dislike this movie and also can add to favorites. You can also find information on showtimes, CDs, DVDs, online rental, online free watching.